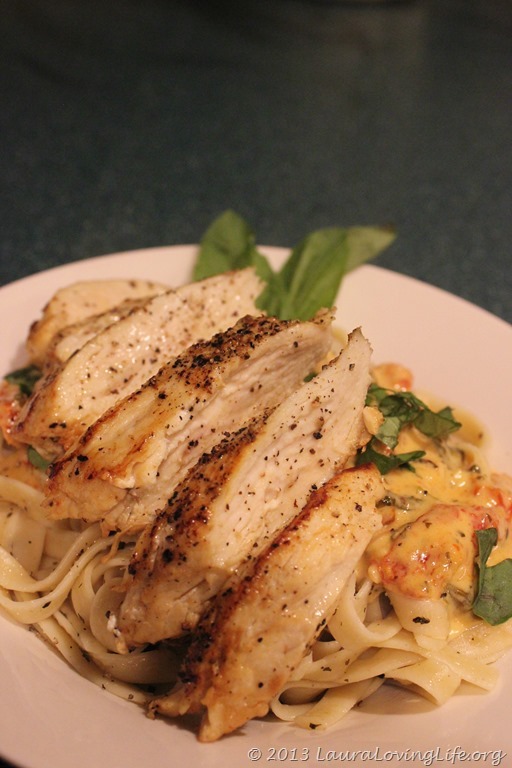 Want a comparable recipe to Macaroni Grills Chicken Milano? I am told this is very close! 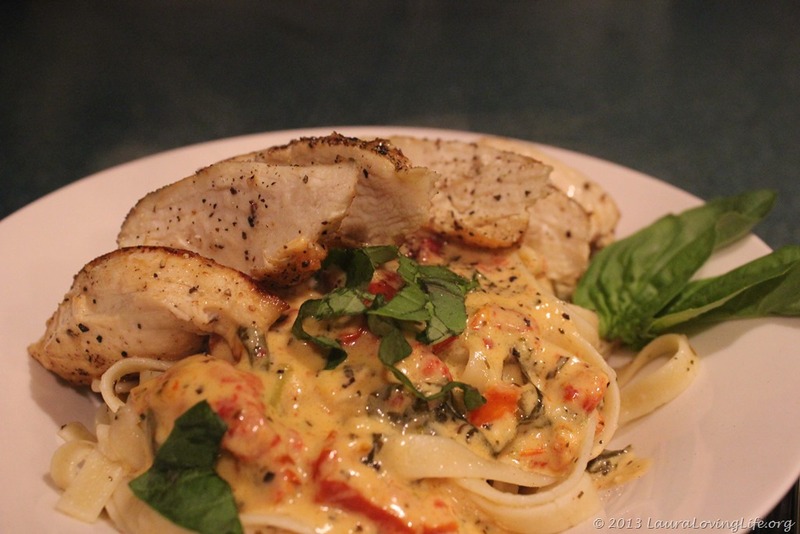 A restaurant quality dish that you can do at home for a lot less money at that! If it was just the Hubby and I eating I would have added some nice portabella mushrooms as well, but I still have to accommodate our daughter, although in the last few years she has been more amenable about eating new foods. I can’t complain. 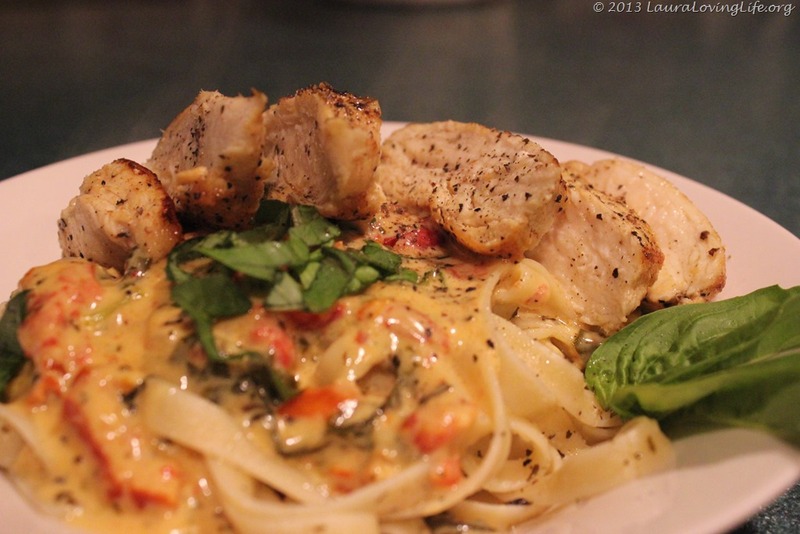 The sauce is what matters here, I found the longer it cooked the deeper the flavors became. 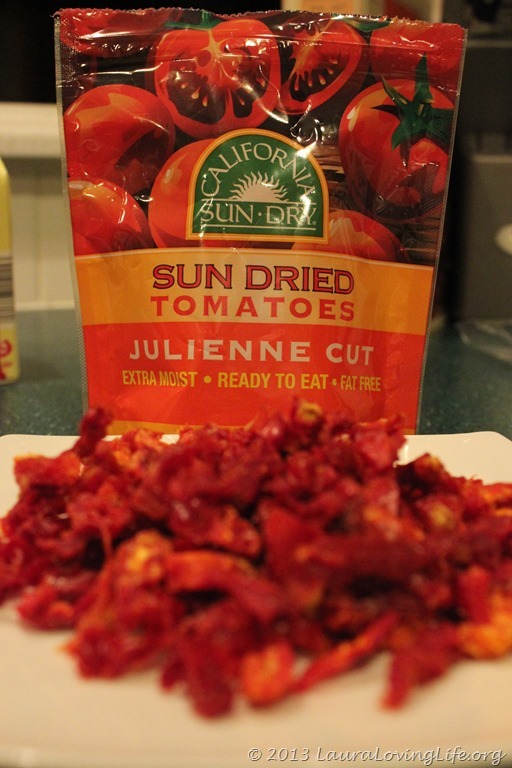 If you for instance cook it 15 ~ 20 minutes, you can get the pronounced tomato flavor, allowing it to cook longer allows the flavor to combine with all the other flavors making it a velvety, smooth cohesive taste. We don’t want the flavors fighting for attention, we want them to play well with each other, intermingling and complimenting each other. You may have to add slurry at the end to thicken up the sauce a bit (I will include in the recipe) and I kept extra cream to continue adding as it cooked down. I wanted to make sure there was enough sauce for everyone. I am guessing at the amount I used as I did not measure, so feel free to let loose a bit and make it yours. It is pretty straight forward so I think your results will be the same. You will need the following for this recipe. 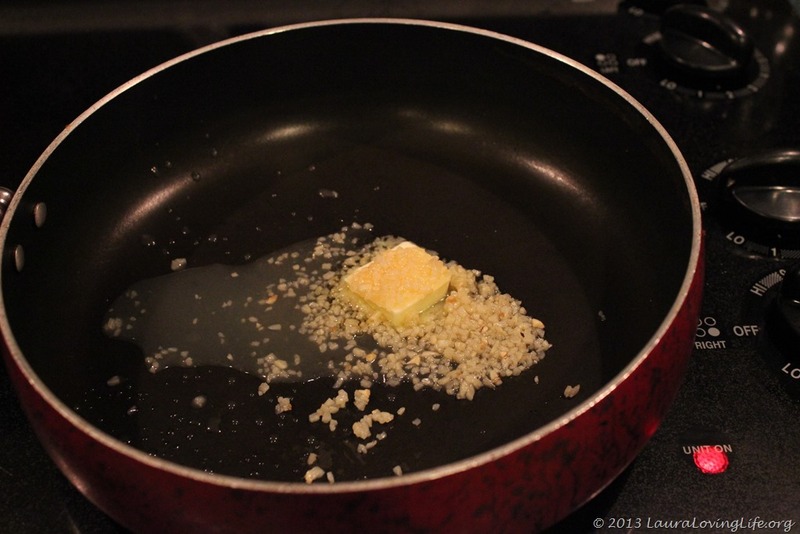 In a large saucepan over low heat, melt butter; add garlic and cook for 30 seconds. 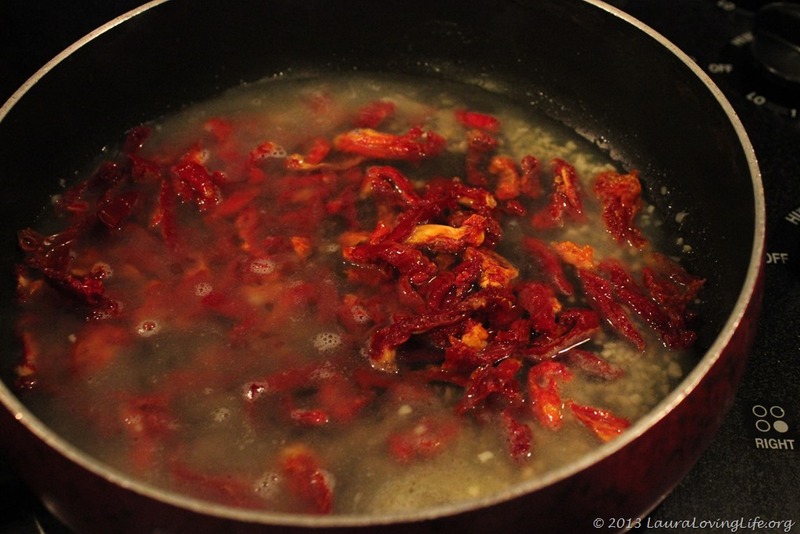 Add the tomatoes and 3/4 cup of the chicken broth; increase to medium heat and bring to a boil. 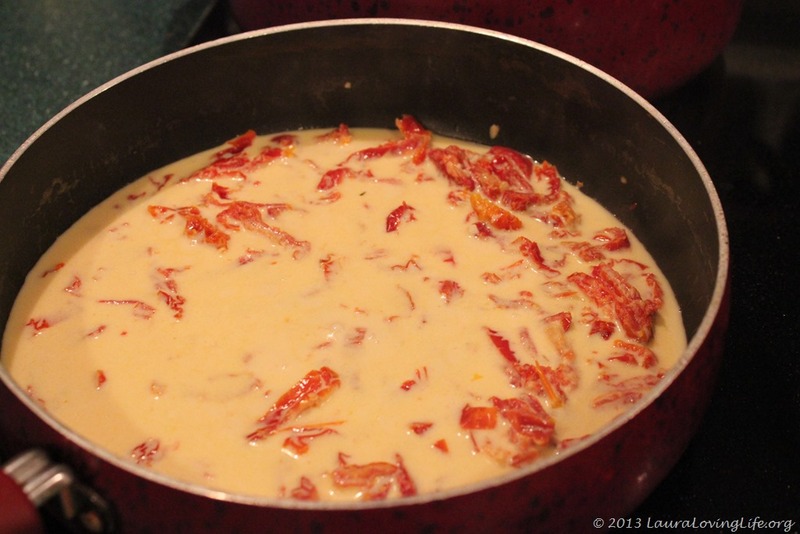 Reduce heat and simmer, uncovered, for about 10 minutes or until the tomatoes are tender. We are essentially rehydrating the tomatoes, making them a bit plumper and releasing the amazing flavors they have into the broth. Add 1 1/2 cups of cream and bring to a boil; stirring. Simmer over medium heat until the sauce is thick enough to coat the back of a spoon. 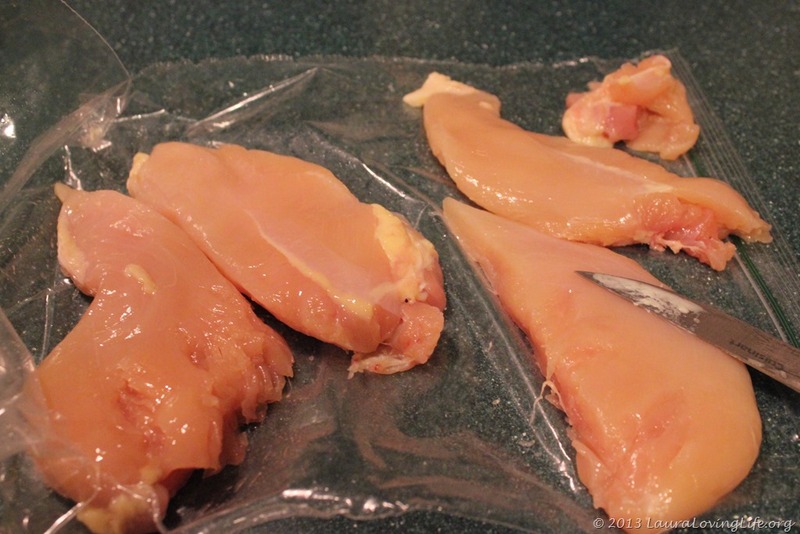 Sprinkle the chicken with salt and pepper on both sides. 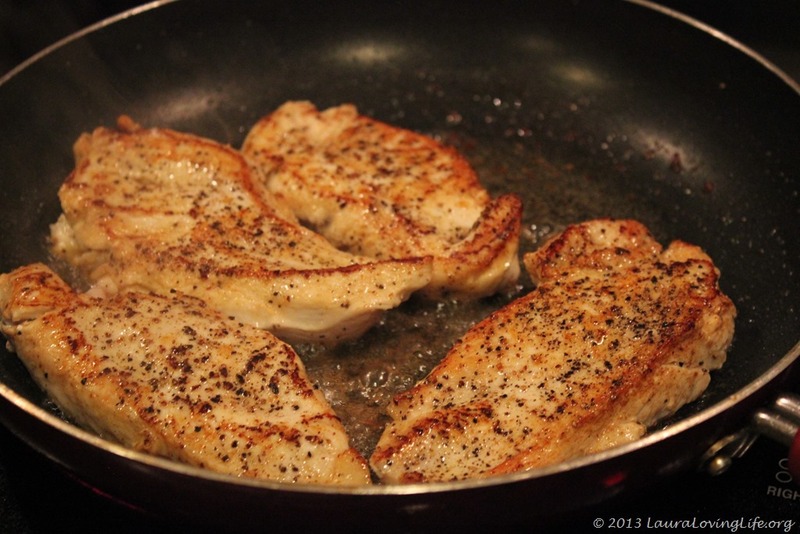 In a large skillet over medium heat, warm oil and sauté chicken. Cook for about 4 minutes per side or until the meat feels springy and is no longer pink inside. Transfer to a board; cover and keep warm. Discard the fat from the skillet. 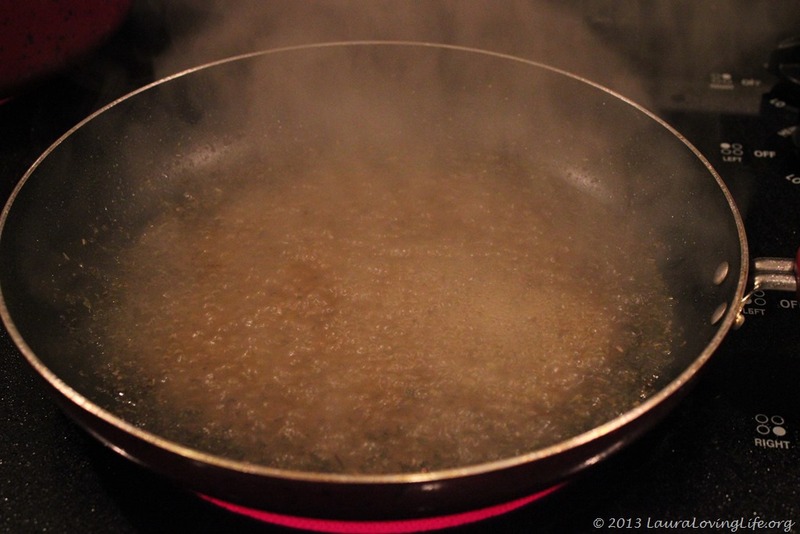 In the same skillet, over medium heat, bring 1/4 cup chicken broth to a boil; stirring the pan juices. 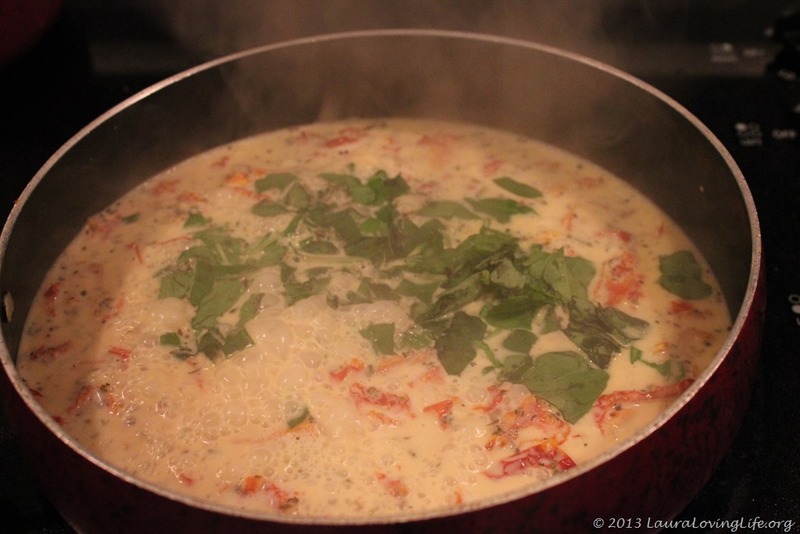 Reduce slightly and add to the cream sauce; stir in basil and adjust seasonings to taste. If the sauce is not thick enough add some slurry, continue cooking. As it reduces you may need to add more cream, which is why we have ½ cup extra. Again you have the slurry to thicken it if needed. 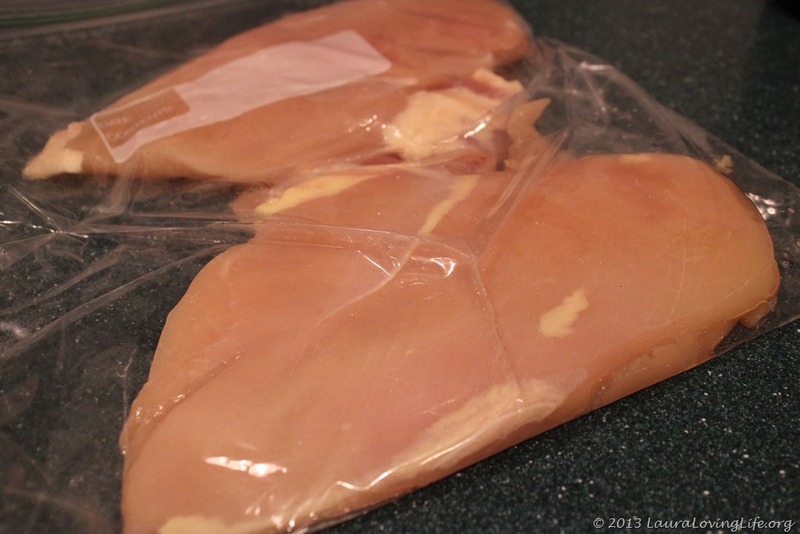 Cut each chicken breast into 2 to 3 diagonal slices. Reheat the sauce gently if needed. 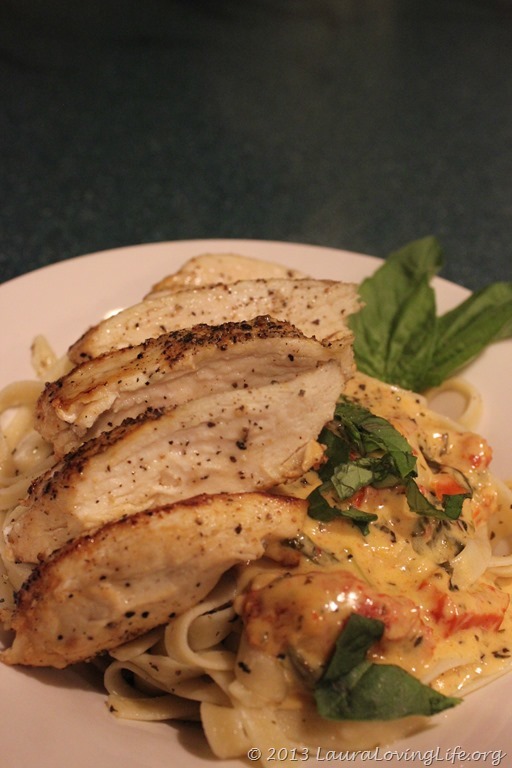 Transfer the pasta to serving plates; coat with the cream sauce; top with chicken and serve. Superb meal, great for a cold winter night. Bookmarking this recipe. Thanks for sharing.